Every year, we offer limited edition mini session events at very special locations. Clients love to take advantage of these events because it gives them access to Austin’s most incredible spaces without having to cover the entire investment cost required to shoot in these locations. For families who just want a few great shots, this is such an incredible opportunity to schedule a short and sweet mini portrait session in a truly inspired space. 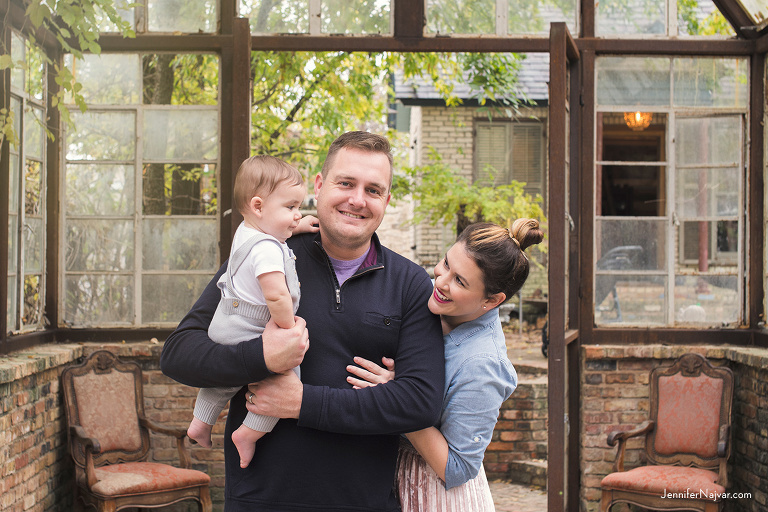 Check out this favorite from last year’s Fall family mini session event. 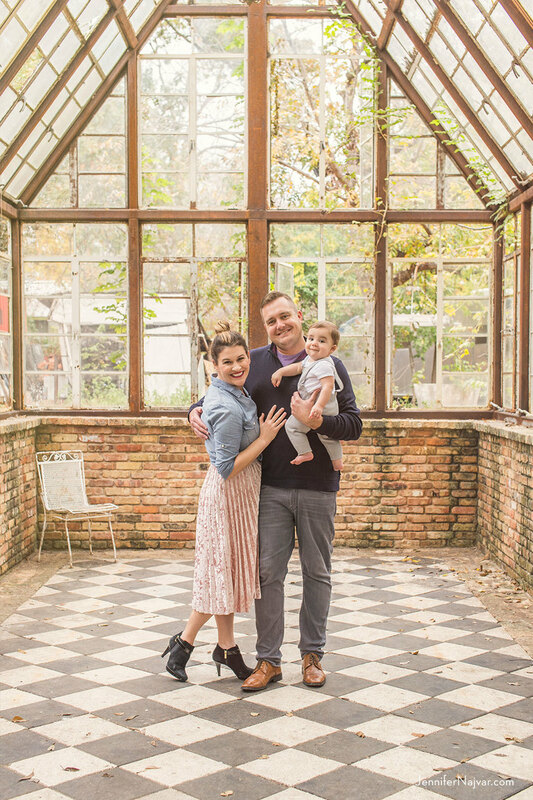 We cannot get enough of this place, we love being able to bring families here to create such stunning portraits that we know they’ll love, and we particularly appreciate the chance to reconnect year after year with our maternity, newborn and baby clients. Want to see more of this insanely beautiful location? 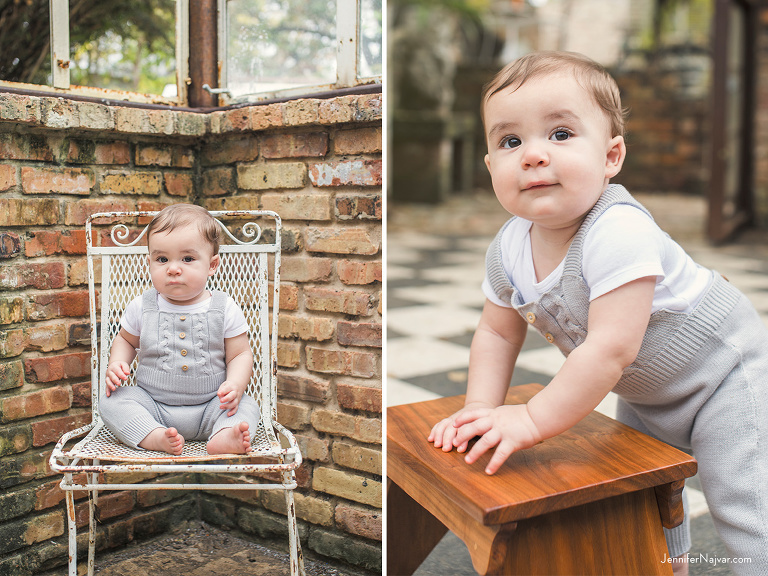 This glam portrait session is a can’t-miss for Austin moms-to-be. If you’re interested in planning a maternity, baby, or family photo shoot at this location, send us a note, and we’ll be happy to chat about your hopes for your session.